This course enables the consolidation of English speaking and listening, reading, writing and study skills to participate in a range of Australian further study contexts. Outcomes include literacy skills including digital literacy skills and cultural and critical knowledge and skills together with knowledge and skills to access further education pathways. Design and produce text documents. 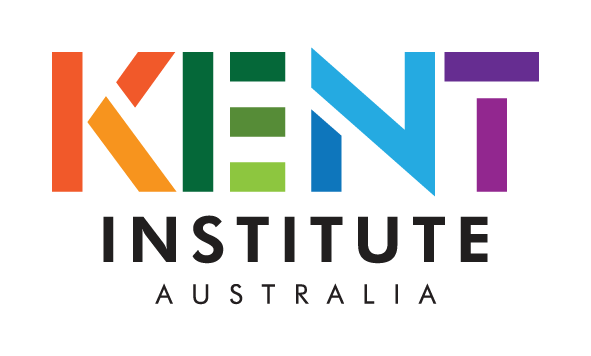 Kent Institute Australia’s fully accredited Certificates, Diplomas and Advanced Diplomas ensure that every student gains a first-class education that is globally recognised. Specialising in business, information technology and English courses, students are taught based on a practical approach model from an academic team that has extensive industry experience. All of Kent’s Vocational courses are recognised under the Australian Qualifications Framework (AQF) and accredited by the Australian Skills Quality Authority (ASQA). Our campuses are located in the heart of both Sydney and Melbourne’s CBD, with both campuses boasting a modern, custom fit out for interactive learning. The Sydney campus is only a three-minute walk from Wynyard and Martin Place Station, and the Melbourne campus only minutes away from Flagstaff Station. Kent’s ALS team are education specialists that are highly experienced in providing quality support to a wide variety of students. Academic skills workshops are available for all new students every trimester in Sydney and Melbourne. Students can also book one-on-one consultations and use online study resources that are available to access at any time. These cover topics such as academic writing, researching, referencing and plagiarism, oral presentations, critical thinking and exam preparation. English language skills with the goal of ensuring students’ confidence and fluency in the English language. The objective is to assist students with their listening, reading, writing and speaking skills in English and encourage students to become confident in using English in their everyday lives. A reflection room for when you need some time out.